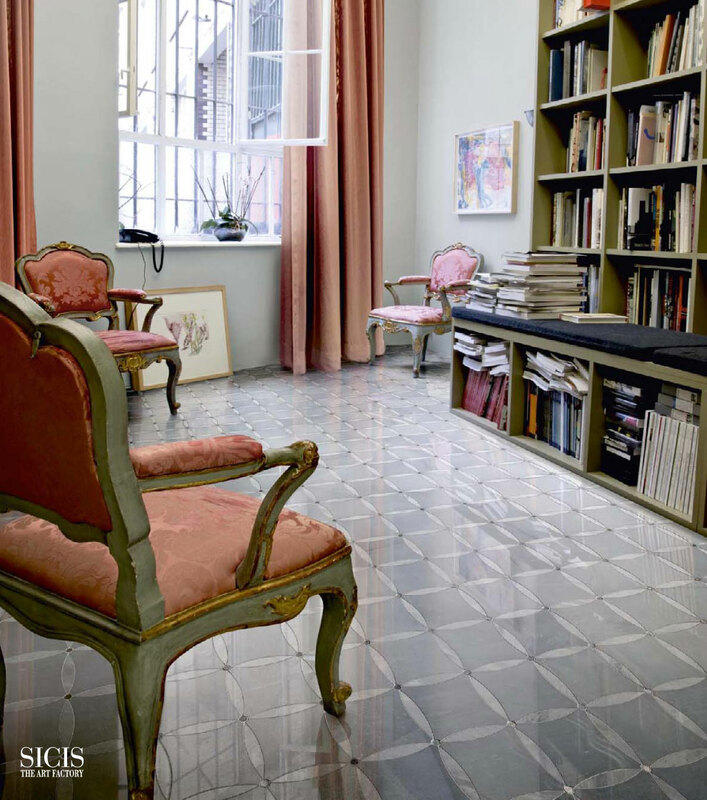 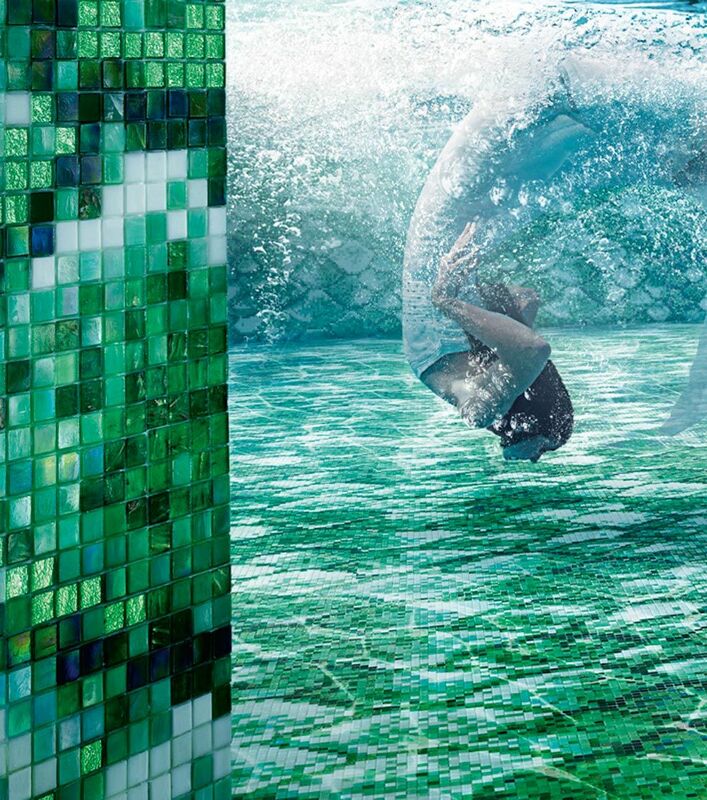 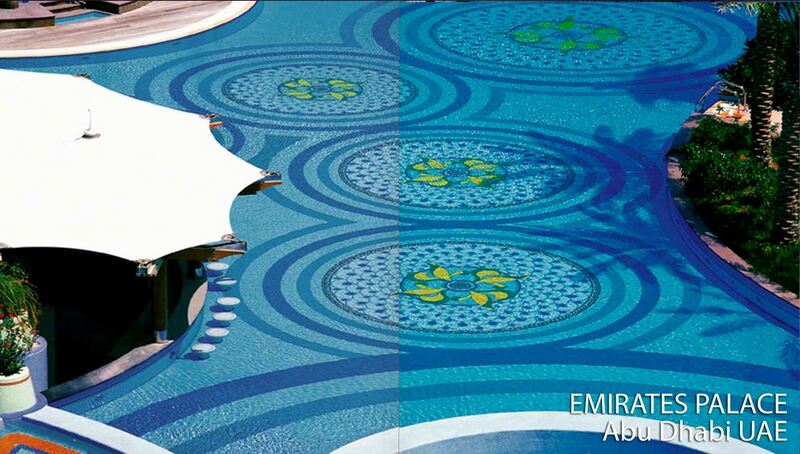 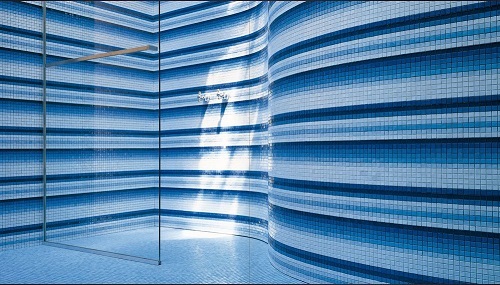 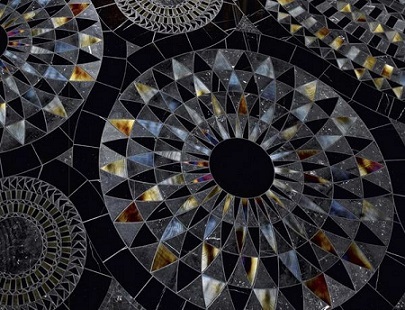 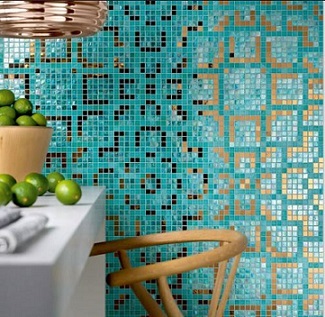 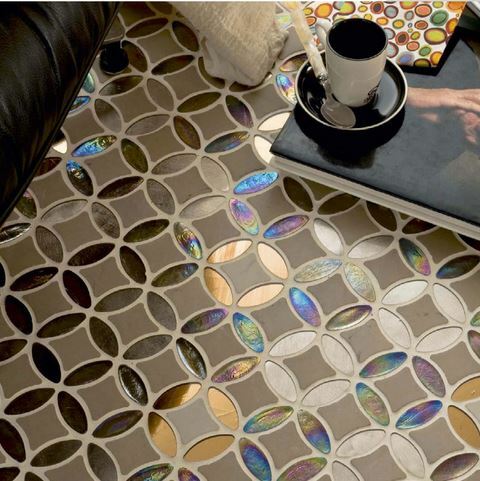 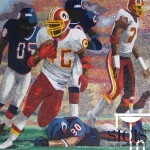 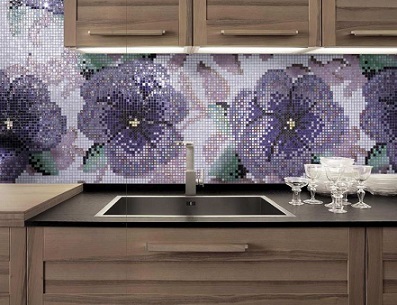 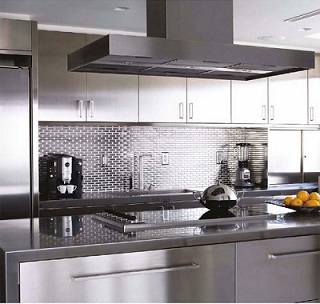 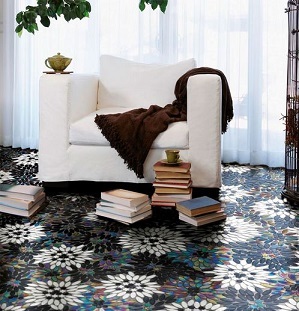 The most established and well known designers of glass and marble mosaics in the world. 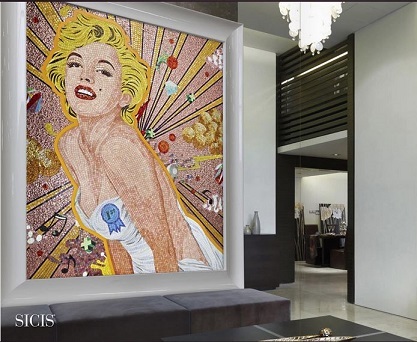 Sicis go beyond the sense of specialized craftsmanship creating custom murals (along with exquisite furniture, lamps and jewelry) that will change one’s perception of space, dramatically improving the quality of one’s surroundings. 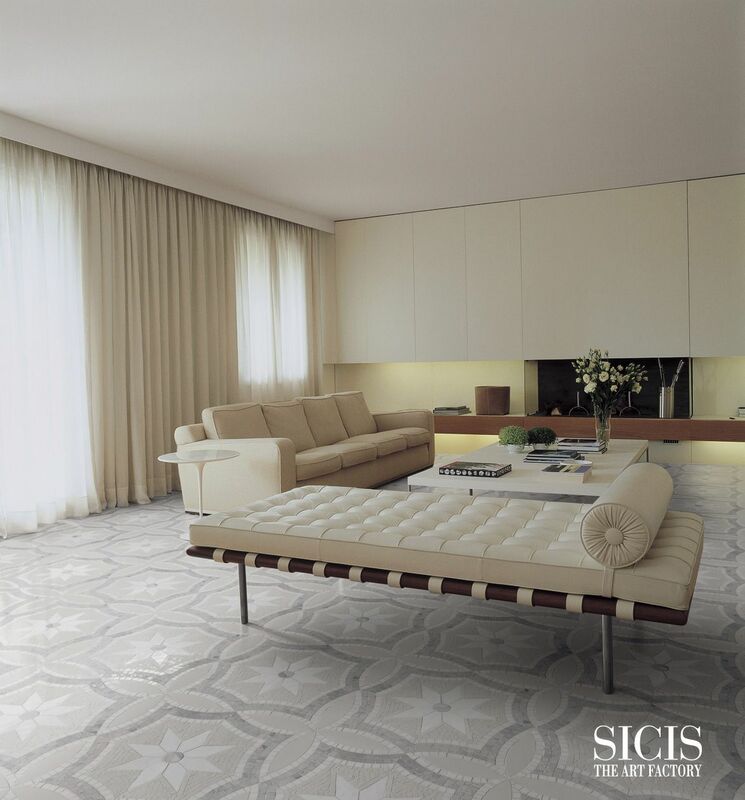 Crafted by the hands of Italian master artists and using only local resources, Sicis helps us to create elegant and glamorous worlds in the places we live. 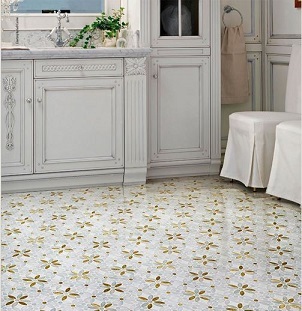 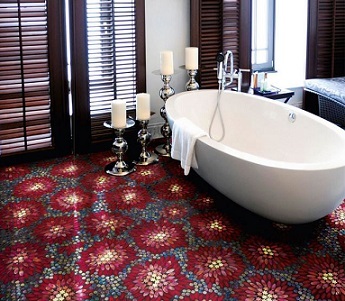 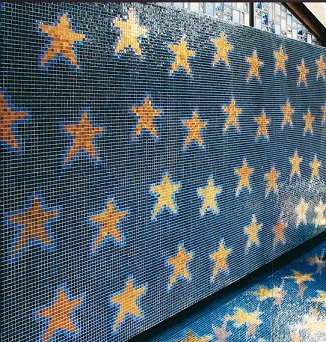 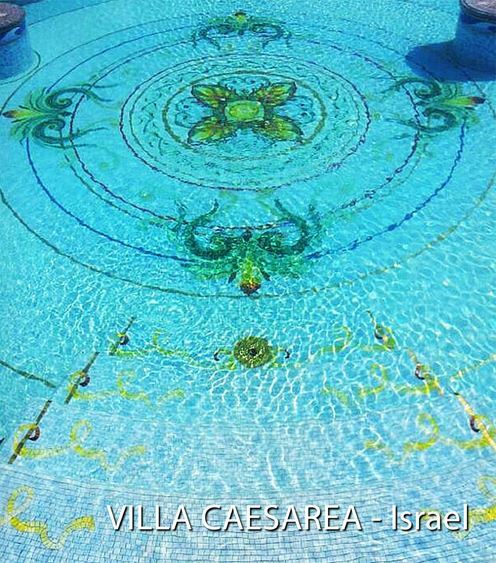 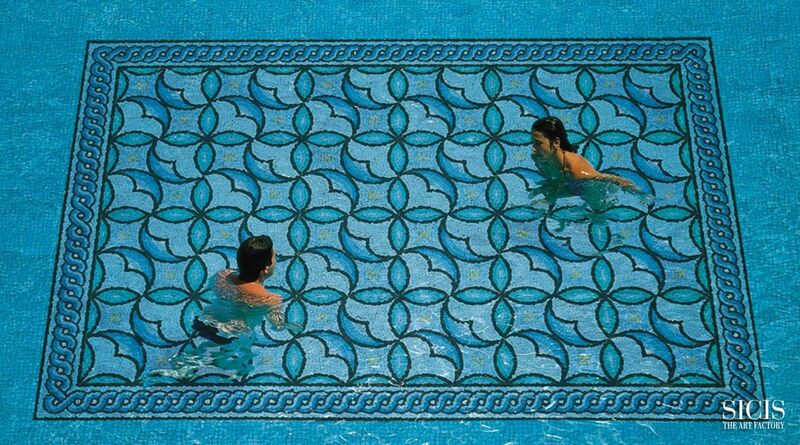 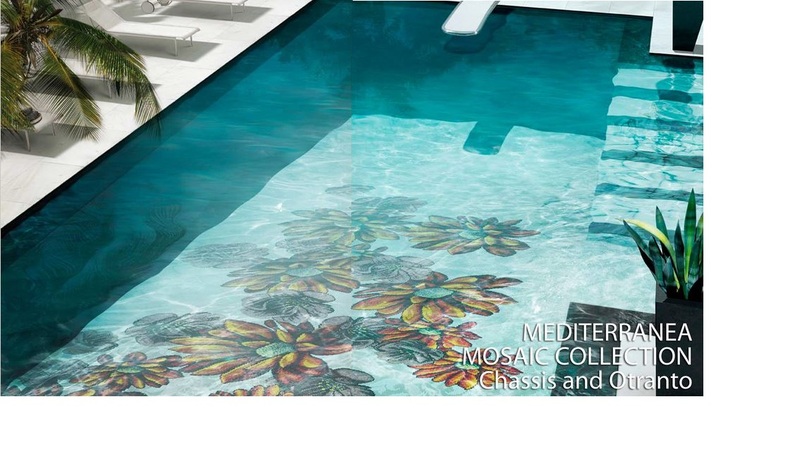 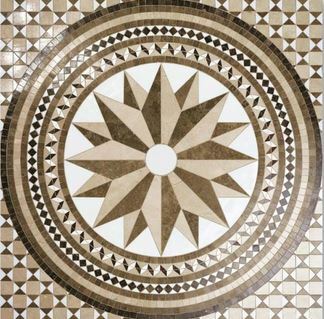 These mosaic tile works of art are perfect for almost any space including wall and floor areas (residential and commercial) swimming pools, bathrooms, showers and spas. 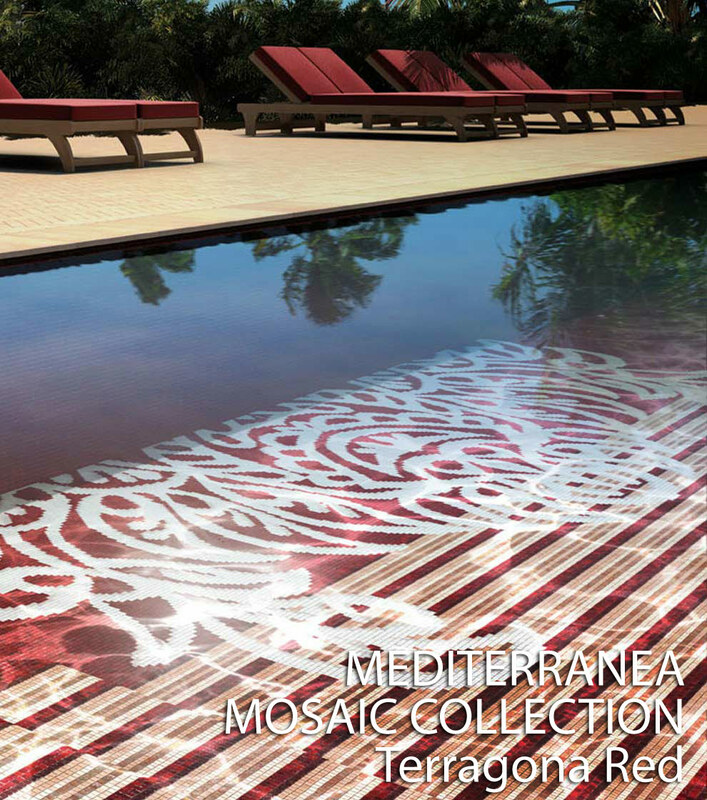 From trendy Pop Art to traditional classic marble mosaics, Sicis will create something beautiful for anyone’s taste and is 100% made in Italy.